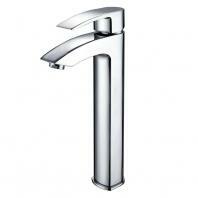 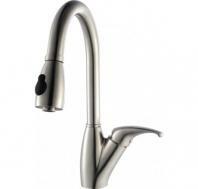 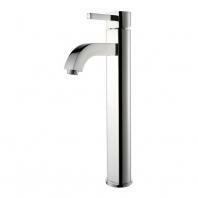 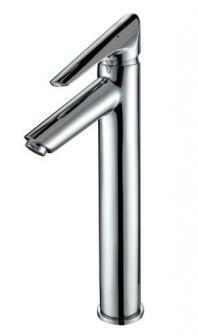 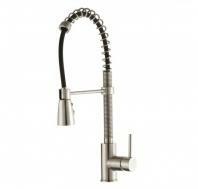 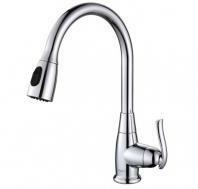 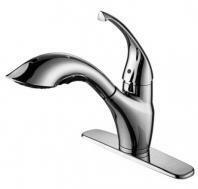 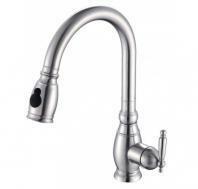 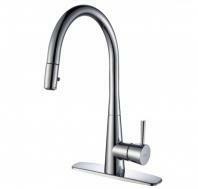 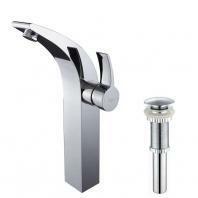 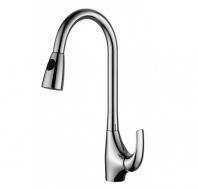 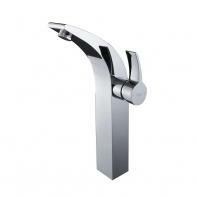 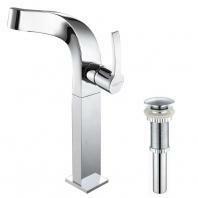 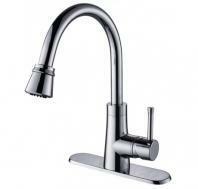 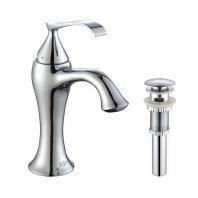 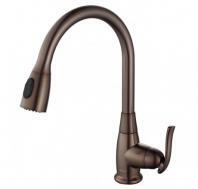 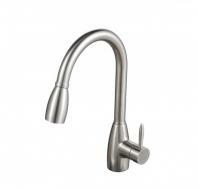 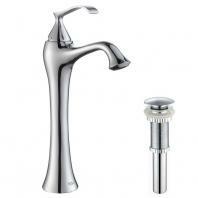 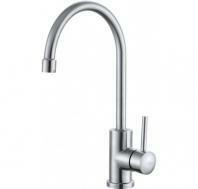 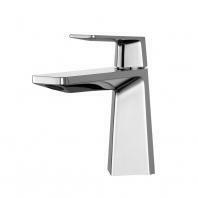 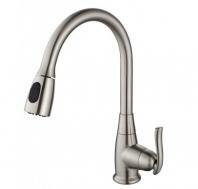 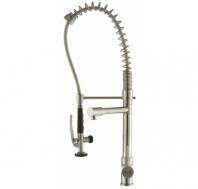 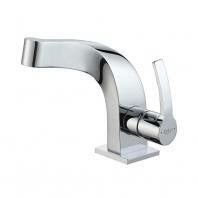 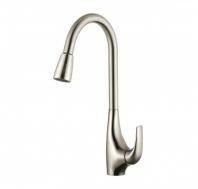 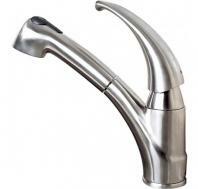 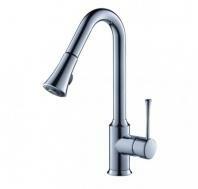 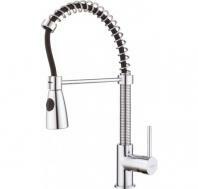 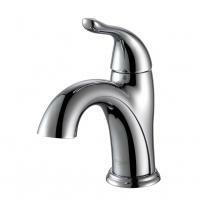 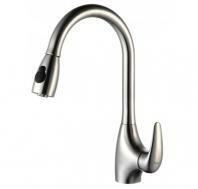 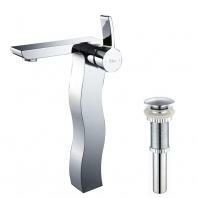 If you want a sleek and stylish kitchen or bath faucet, Kraus is a leader in the faucet industry. 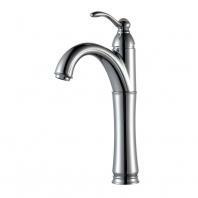 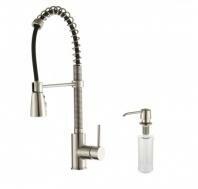 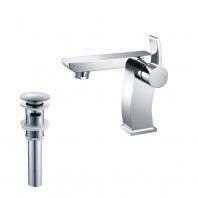 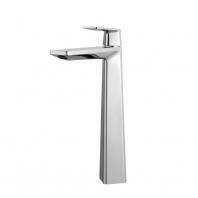 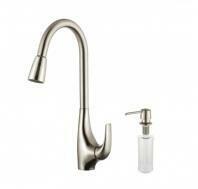 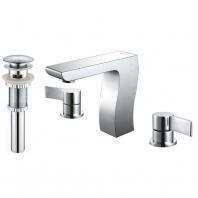 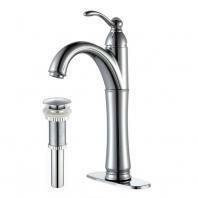 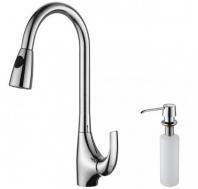 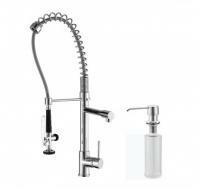 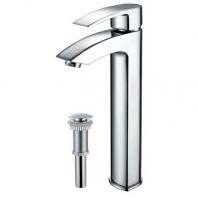 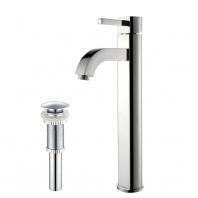 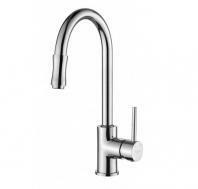 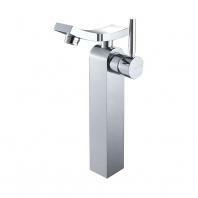 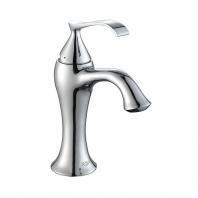 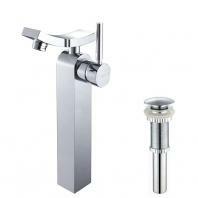 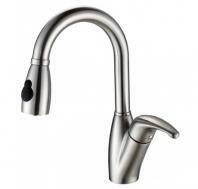 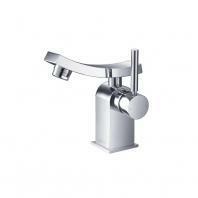 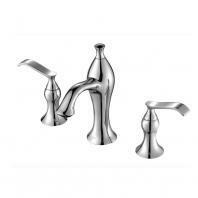 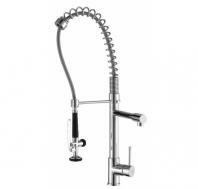 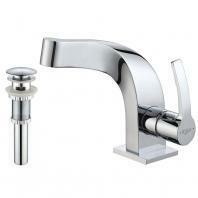 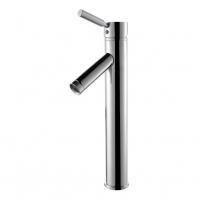 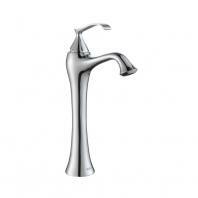 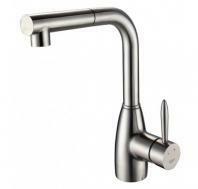 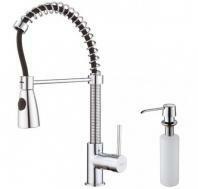 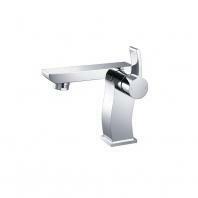 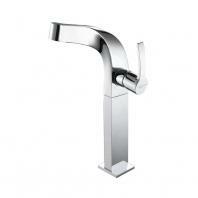 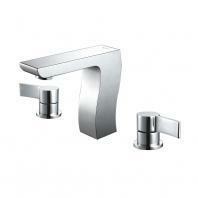 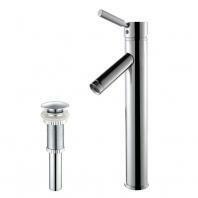 Redefine your kitchen and bath with Kraus faucets. 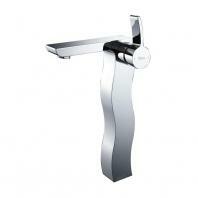 Choose from their wide product offerings and several series to suit your modern or contemporary decor. 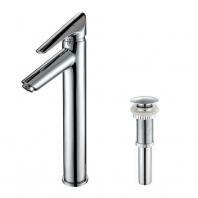 From their Nature series and Two-Tone series for the modern bathroom to their Easy-Install series and Zero-Radius series for kitchens, Kraus constantly innovates with products designed to meet your home needs and lifestyle.